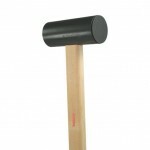 Grover Pro Bass Drum Mallets feature traditional Maple Shafts and Elliptical Weighted Heads sewn with the finest German felt. 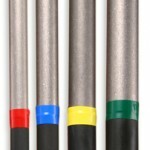 The extra long New England Maple shafts provide a solid feel with exceptional balance. 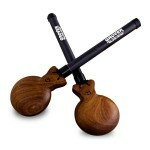 These mallets are durable and produce a round, focused bass drum sonority. 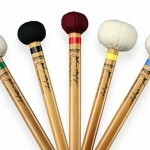 Available in General, Stacatto, and Ultra Stacatto. 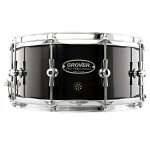 Grover Pro Bronze Series Triangles were developed to fill a need for lighter sounding triangles that retain a predominance of overtone resonance. Manufactured using a special cymbal alloy, these “golden” bronze triangles are unique in appearance and are very resonant. 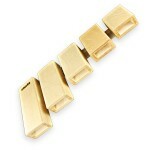 Perfect for lighter applications and small ensembles. 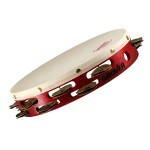 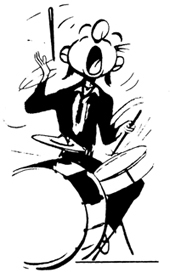 Available sizes are 4-inch piccolo, 5-inch concert, 6-inch concert, 7-inch symphonic, 8-inch symphonic and 9-inch symphonic. 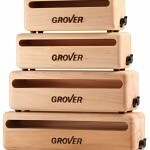 Don't forget your Grover Pro Triangle Beaters or your Grover Pro Triangle Clips! 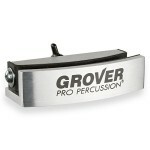 The Grover Pro Dual Triangle Mount allows you to mount your triangles from any standard cymbal stand (not included). The versatile side arm extension enables you to mount any 4-inch to 10-inch triangle in a vertical or horizontal configuration. The vertical configuration allows you to mount two triangles at once. 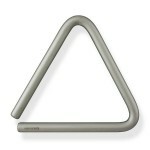 The exclusive “nodal” suspension system allows maximum resonance from your triangles. 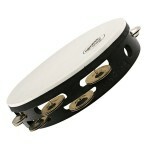 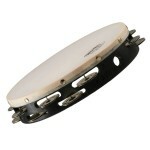 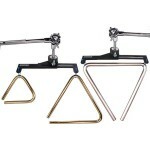 This Dual Triangle Mount is perfect for orchestras, pit percussionists, drum set players, or multi-percussion set-ups.